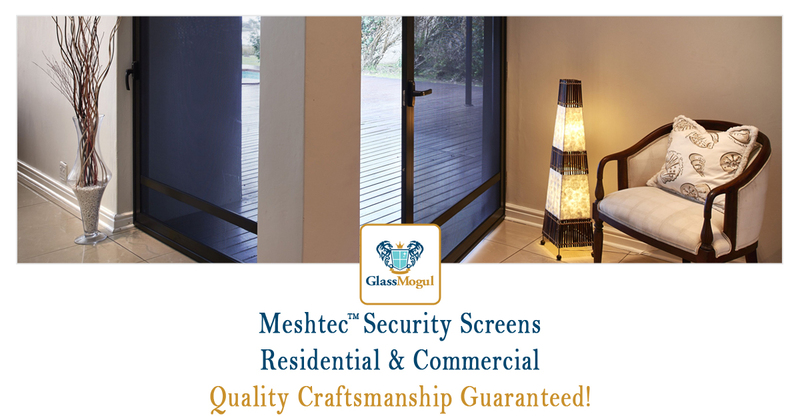 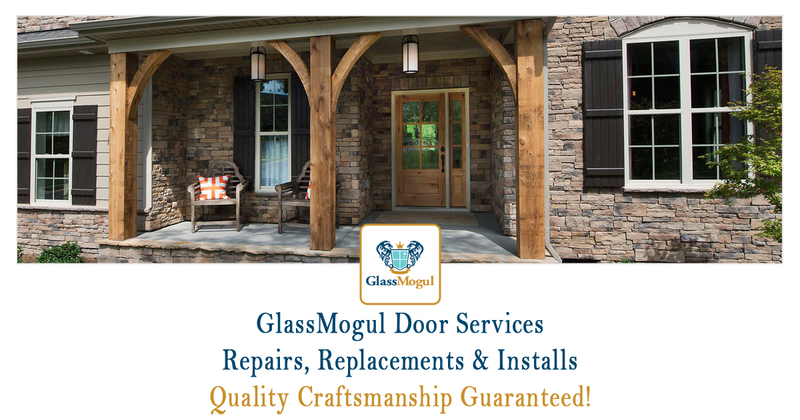 At GlassMogul we provide door repair, replacement, and installation services that includes all types and sizes for both residential and commercial applications. 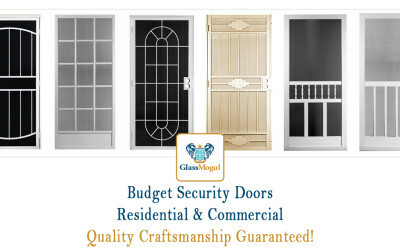 Our services include house doors – kitchen, front, back, screen, and bedroom plus we provide office, retail, restaurant, and other business doors. 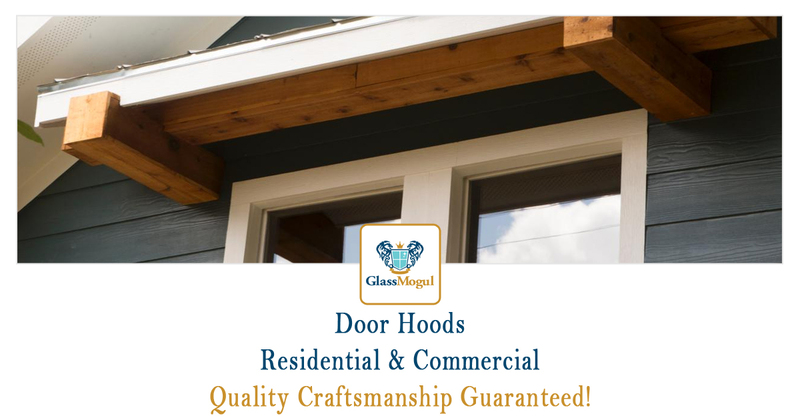 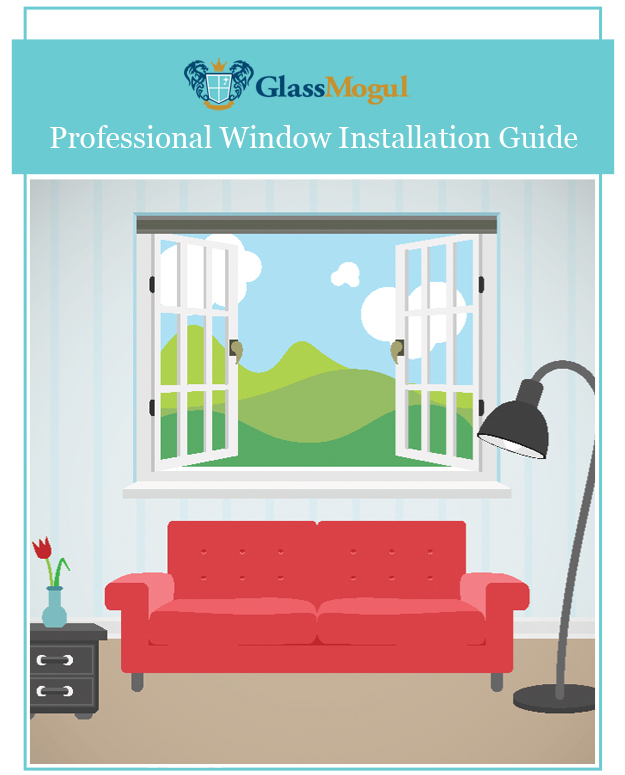 You can count on GlassMogul’s skilled technicians to hang your door correctly, on schedule, and within budget. 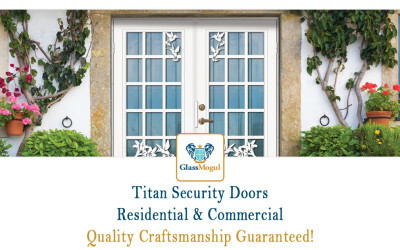 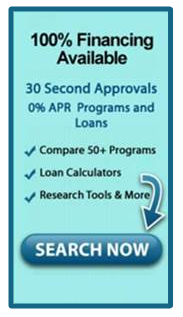 Check Out More of Our Door Blog Posts!